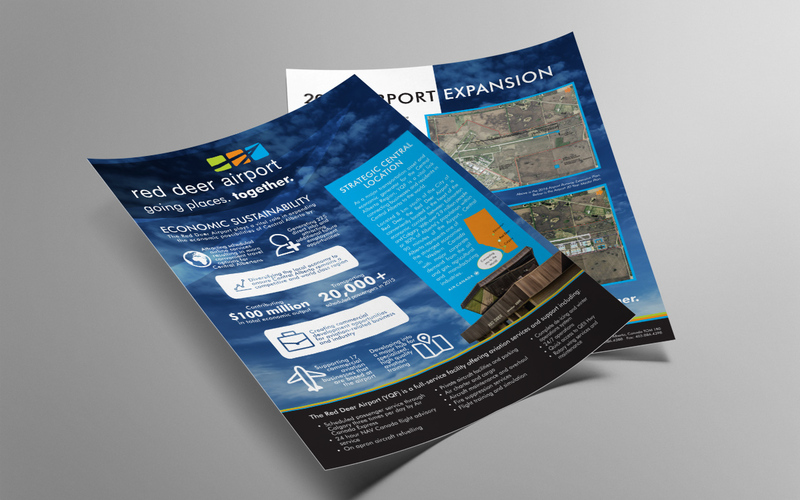 We work with Red Deer Airport continually on a project needs basis. This includes a mix of projects from event tickets and supporting posters to brochures and supporting magazine ads. It’s been a lifesaver working with Two Stones. They have helped me with numerous projects over the years including brochures, print ads, event invitations and website creative and always delivers exceptional design work on time and on budget. I highly recommend Two Stones Design services to anyone looking for a great designer with a stress free experience.